who installed the fence were fantastic. I obtained 4 bids. Get the look of wrought iron with the low maintenance of powder coated steel. We use Western Red Cedar and custom build fences on site, just choose your style. Get years of maintenance-free and long-lasting protection with our chain link fences. 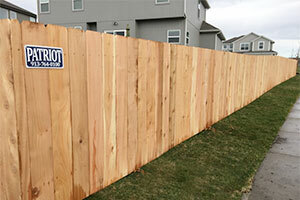 Receive a free estimate on your fence project. Contact Us Today! 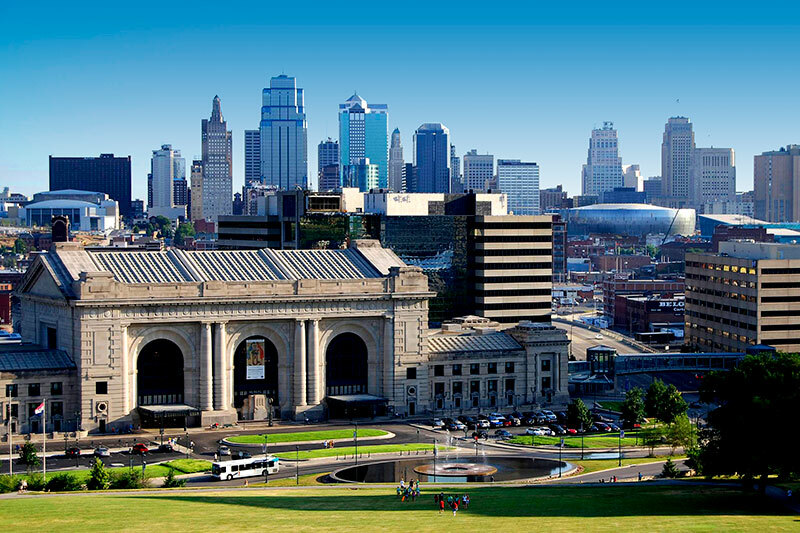 Since 2002, Patriot Fence has become a fence company leader in the Johnson County and Kansas City metro area. 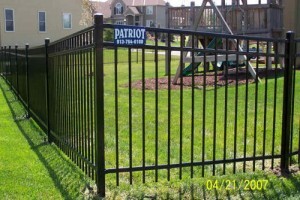 A fully licensed and insured company, Patriot Fence offers custom fence solutions using the highest quality products. We stand behind our products and workmanship with superior customer service. 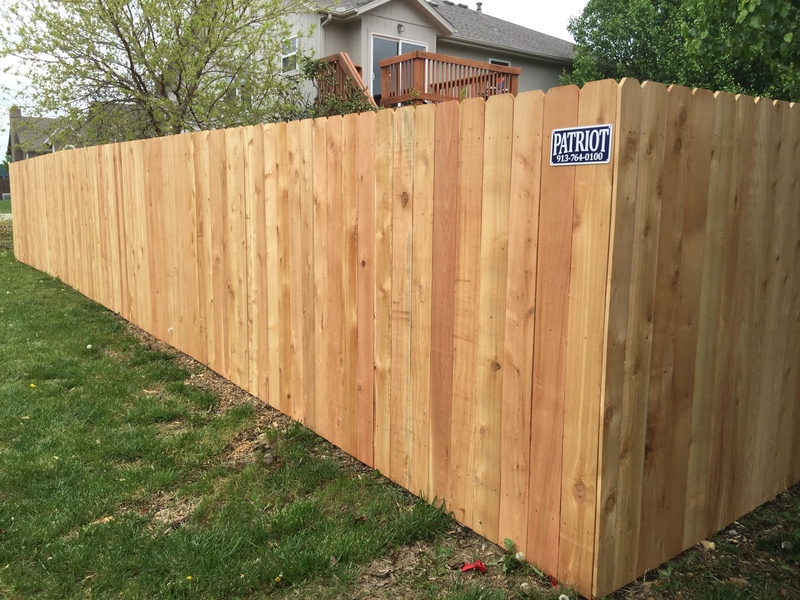 Contact us today to get a free estimate on your next fence project, 913-764-0100. We were very pleased with the planning and subsequent construction effort put forth by Shawn and his team in building our decorative fence. He advised us of a pending material price increase, worked diligently with the city to gain fence approval, and built a quality fence for our new home. We are very satisfied and would recommend Shawn to other home owners. Thank you Shawn. I bid 5 different fence companies and only 3 actually replied with a bid. 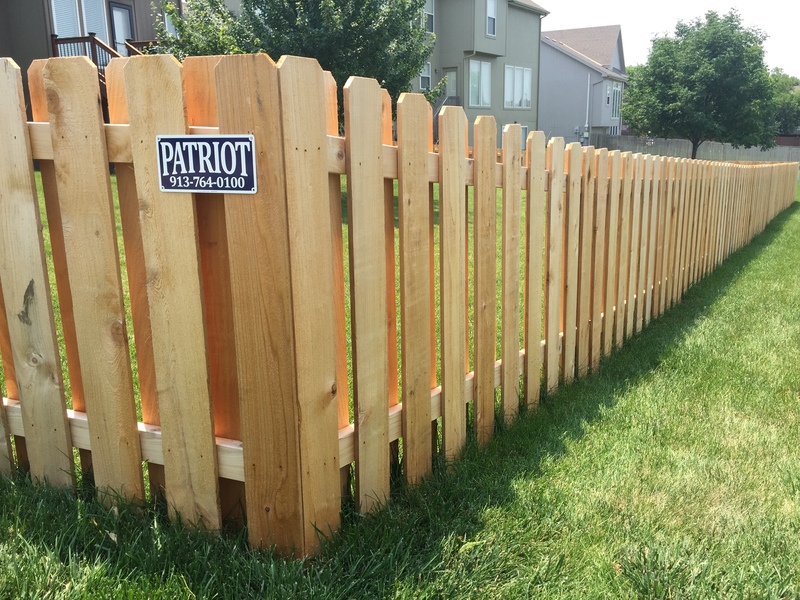 Patriot Fence was by far the best out of all of them. They weren't the cheapest but only by just a little. But when compared to the customer service and final product they blew away my expectations. We love our fence and it looks great. Shawn the owner is super responsive during the entire process. Even after the fence was built and we had already paid the final balance, he was more than happy to answer our questions about the fence. I would strongly recommend him to anyone. 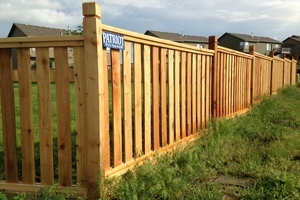 When we built our home in Arbor Creek, we chose Patriot Fence to install our new fence. Shawn was recommended to us by friends and we were very pleased with the work he and his company did for us! They were fast, efficient and neat. They did not destroy our yard with lots of heavy equipment. We recommend Shawn and the guys from Patriot to all our friends now as well. 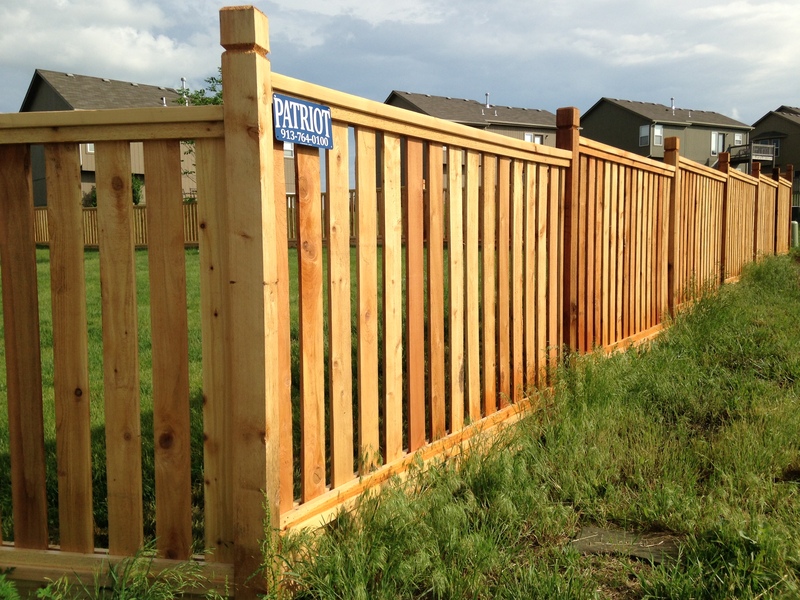 Shawn and Patriot staff did an amazing job on our picture frame style cedar fence. Was referred by a neighbor and from the very first conversation all the way through completion and payment was very professional and courteous. You can tell he does quality work and took the time to explain everything. I don’t often write reviews but felt credit was due here. I wish hiring/ working with other contractors was as easy as it was here. Great customer service. They were very flexible and did the job ahead of schedule. They finished the 150ft fence in less than 5 hours. After moving into our new house in a brand new subdivision in Overland Park, we called around to get bids for a fence for our backyard. We had three fence companies come out to bid and Shawn at Patriot Fence won the job hands down. Shawn was very personable and was honest and forthright with every aspect of the bid. He came onsite when the work was being done and checked all details of the workmanship. Our fence is beautiful and gives our house such a clean look! 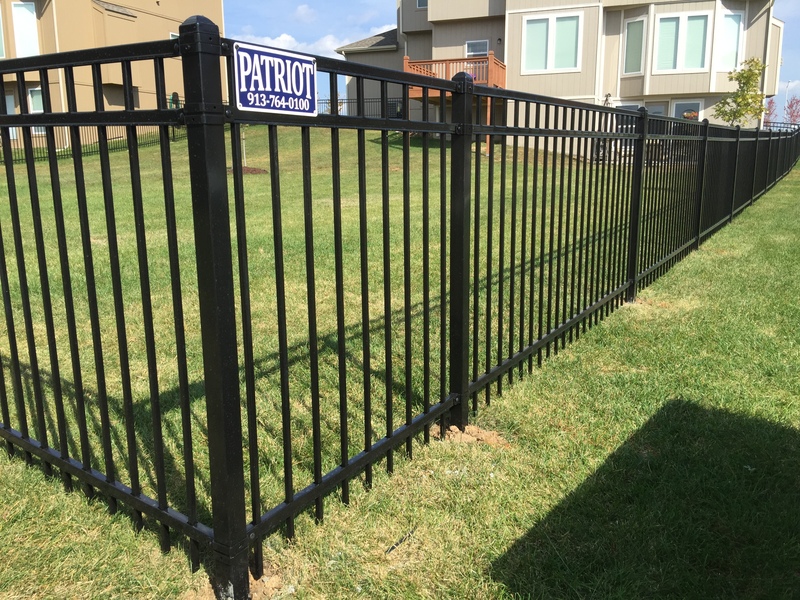 We highly recommend Shawn and Patriot Fence – they did a great job! Shawn and his team were great to work with. The project was completed on the exact timeline they provided and the crew who installed the fence were fantastic. I obtained 4 bids. Patriot was in the middle, but Shawn was the only one who told me my initial plan wouldn’t work because of OPKS setback requirements. Highly recommend. 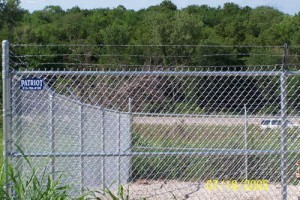 View examples of our quality Johnson County resdiential and commercial fences. Like what you see? 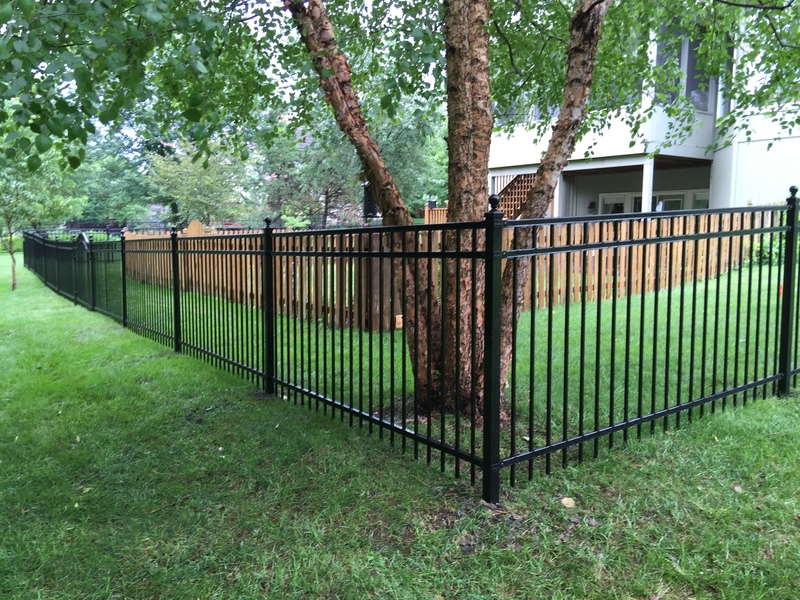 Contact us today for your free fence project estimate, 913.764.0100.